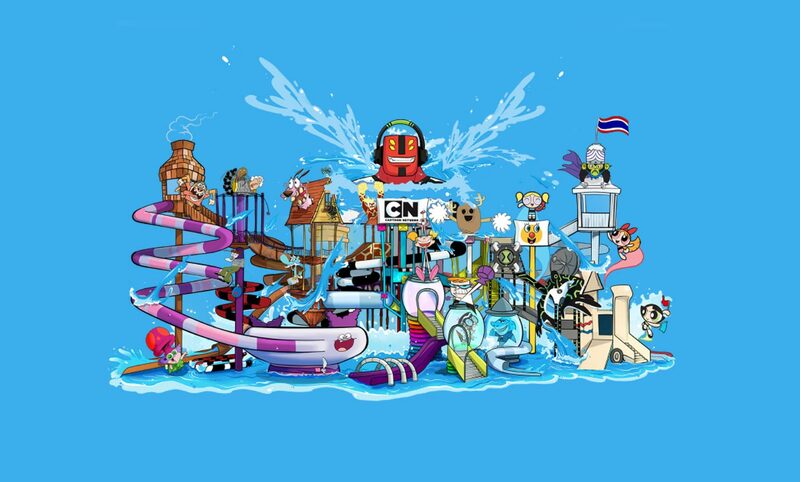 Bang Saray will host the world’s first Cartoon Network-themed water park which, once open in 2013, should further boost Chon Buri’s attraction. Welcoming 5 million tourists a year, Chon Buri is now one of the most popular tourist destinations in Thailand. Last year, Pattaya was voted “Golf Destination of the Year 2012 for Australasia and Asia” by IAGTO. 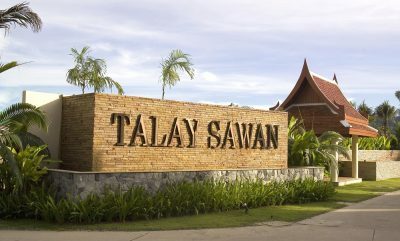 Bang Saray is 16km from Pattaya. In a statement released on Tuesday, Turner Broadcasting System Asia Pacific announced that the Cartoon Network Amazone theme park would be located in Bang Saray. It would be developed under a lush Amazon Rainforest theme, while infusing the world’s most popular animated series and toon heroes including Ben 10, The Powerpuff Girls, Johnny Bravo and The Amazing World of Gumball. Board of Investment Secretary General Atchaka Sribunruang said that apart from offering substantial foreign investment, the theme park will create numerous training and employment opportunities for Thai people.on all professional and skill levels and create many jobs both directly and indirectly for the local economy. “The BoI is very supportive of this project and will offer as much assistance as required,” she said. The waterpark will feature exciting signature attractions including a gigantic family wave pool, a winding adventure river, speed-racing slides, family raft rides and one of the world’s largest interactive water play fortresses for kids. 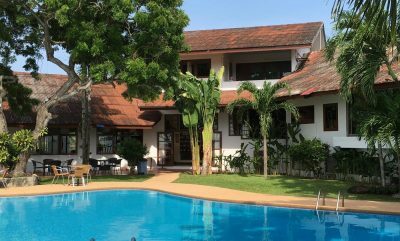 It is being developed in conjunction with Amazon Falls Co Ltd, an attractions and resorts developer in Thailand. Phase one of the waterpark is already underway and when completed will cover 14 acres of coastal plains in Bang Saray, just 15 minutes from Pattaya Beach City. Cartoon Network AMAZONE is set to attract up to 800,000 visitors a year when fully operational. 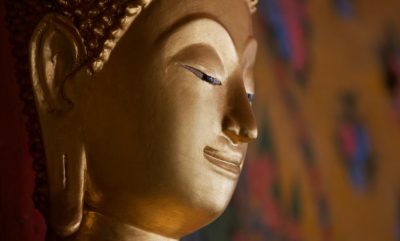 “Thailand has excellent tourism credentials, a vibrant culture with a vast history and also the most welcoming people in the world. 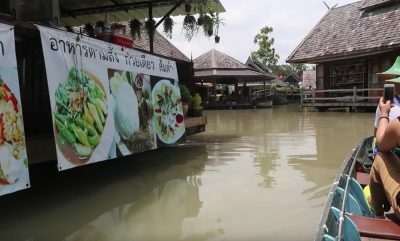 The addition of Cartoon Network AMAZONE marks Thailand’s very first internationally branded water theme park,” said Liakat Dhanji, chairman of Amazon Falls. “Cartoon Network is a global household name, and with this strategic alliance, we have no doubt that by welcoming our guests to meet their favourite Cartoon Network heroes, it will be a great draw for our park,” said Dhanji, former CEO of Golden Land Property Development Plc. Prior to coming to Thailand, he held several positions including Managing Director of Vigers International in Hong Kong and Vigers Canada in Vancouver. A native of Vancouver, Dhanji has extensive experience in international real estate both as a developer and an investor.